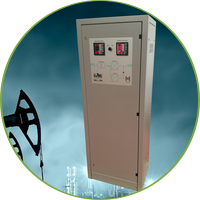 industrial AC uninterruptible power supply for heavy duty applications, flexible, sturdy and reliable. Designed to be customizable according to customers specifications. Power up to 100kVA. 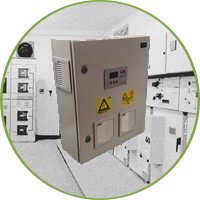 industrial systems of AC/DC conversion to ensure service continuity for critical loads in absence of main network. Robust, reliable and easily customizable. The rectifiers are available to be running in 'single branch' or 'double branch'. 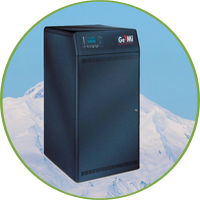 industrial 'MADE IN ITALY' UPS for critical applications in extreme environments. They are On-Line Double Conversion UPS with output isolation transformer and IGBT inverter. 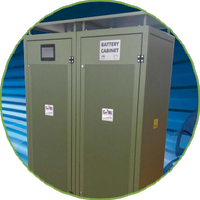 The series includes single-phase, three/single-phase and three-phase UPS with powers from 3 to 40kVA. to protect and supply power to critical loads essential for modern daily activities. Characterized by maximum expandability and configurability. 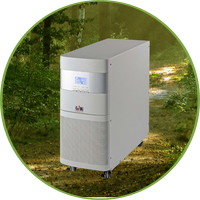 The series includes UPS On-Line and Line-Interactive single-phase, three-phase or three/single-phase power up to 30kVA. it is the 'MADE IN ITALY' industrial solution for the electrical continuity of MV switchboard according to CEI 0-16. Made IP54 industrial carpentry and all the power electronics is treated with tropicalization cycle, suitable for installation in damp, dusty, such as power transformer stations. Available from 1kVA to 3kVA.